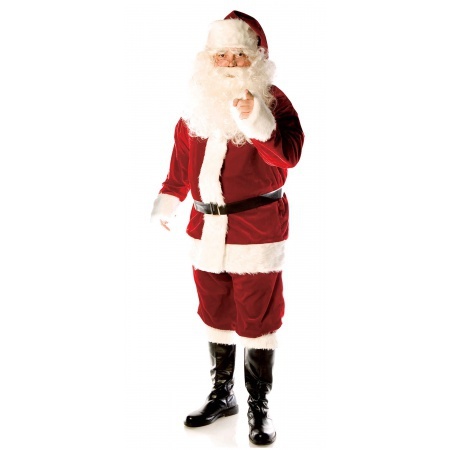 This deluxe Santa Claus costume includes a fully lined velvet zippered jacket, pants, boot tops, belt and hat. 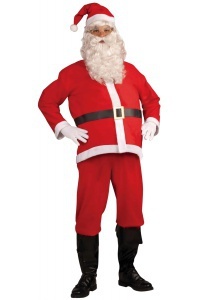 The Santa Claus costume comes in adult size One Size. 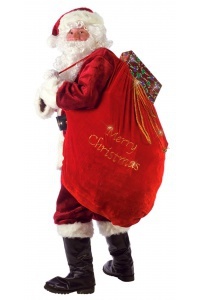 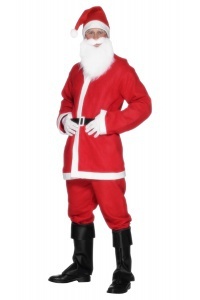 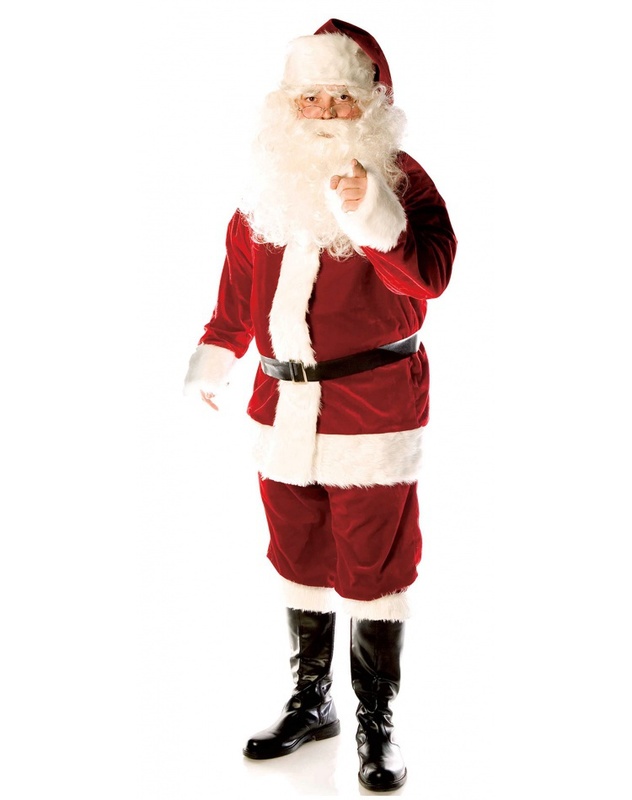 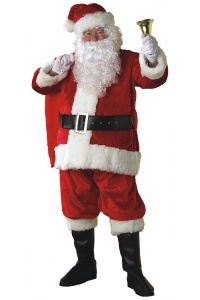 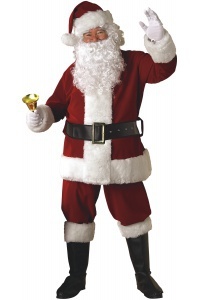 This velvet Santa Claus costume is available in One Size only and will fit most adult men. 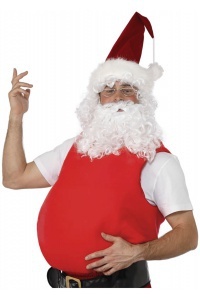 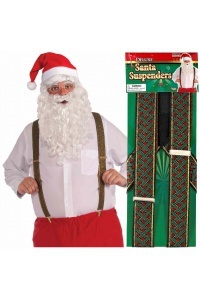 The Santa wig and beard are not included with this adult Santa Claus costume.